Here you will find all the very latest innovative gadgets to make life just that little bit easier. Currently on offer are the Hummingbird Fishfinder, Bluetooth Wireless Parking Sensor and the Striker Fishing Knife. We also have Handheld Depth Sounders and Windspeed indicators and recently we introduced our excellent value Marine Waterproof Binoculars with Compass and Rangefinder. 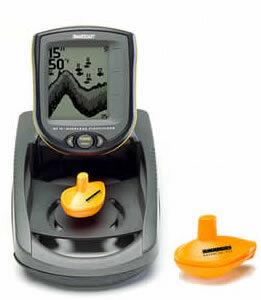 Hummingbird Smartcast wireless fishfinder for shore or boat fishing. Comes with a floating transducer that can be cast. An excellent device, wirelesly transmits depth information, temperature, bottom data and fish detection data to the portable unit.. The display size is 160 x 132 pixels. 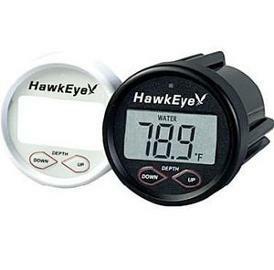 The Hawkeye digital boat depth sounder is designed to give precise depth readings from 2.5-200 foot range, up to 60mph.Incorporates both upper and lower depth alarms and includes combination transom or in-hull mount transducer.With black and white bezel. 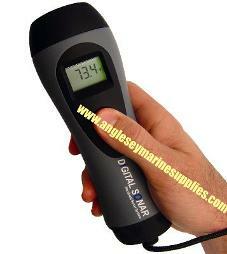 Handheld digital depth sounder fish finder temperature gauge, with a 2-200 foot depth range, it will alsi indicate water temperature and any fish readings. 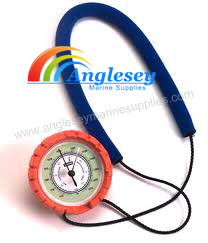 Ideal as a back up sounder for any boat and also a useful item for divers, fishermen etc. Will float if accidently dropped in the water. 4-AA batteries. 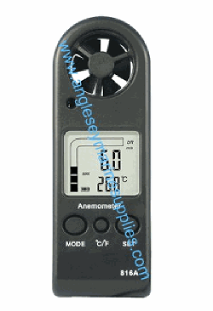 Handheld digital wind speed indicator anemometer and temperature gauge. Ideal for sailing, yachting, boating etc. Uses dry battery with indicator, will measure in mph, kph or knots. 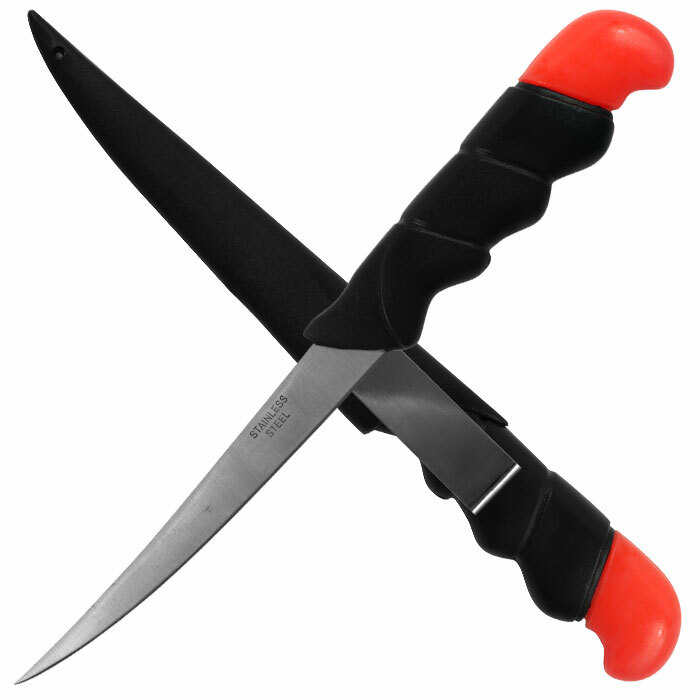 The Striker professional fishing knife features hollow ground all purpose stainless steel knife, ultra sharp bone saw, fast line cutter, scabbard belt mountable, knife is flotational, contoured handle with knife locking clip, ideal for sea fishing, travel, camping, gardening, biking, picnics, car, bike etc. 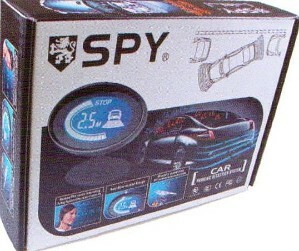 Make parking easy work with our Spy Wireless Bluetooth Parking Sensor Kit, Features a voice reminder, Parking accuracy of 10cm, Comes with an lcd display unit. Compatible with bluetooth devices. 6 speed derailleur gears, kickstand with lock system, luggage rack and mudguards, suspension, folding pedal c/w reflector, comfort saddle with spring, front, rear and wheel reflectors. 12A Metal Battery Charger 12/24V Ideal For Marine/Leisure Batteries. 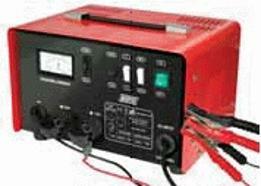 Quality 12A Battery Charger (12/24 Volt, up to 180Ah). Suitable for applications including cars, vans, tractors and boats with 12 or 24V lead-acid batteries. Portable and robust design. Ammeter to show charging current. Fully insulated metal clips. Carrying handle. Robust steel case. BOOST function. Reverse polarity and overload protection. Input: 230V/50Hz AC. Output: 12V/24V 12A DC MAX. Battery Capacities: 30-180Ah (12V). Waterproof 7 x 50 binoculars with central focus, compass and built in range finder. Has Porro prism and multi fully coated lens. Fitted with an internal LED illuminated compass and range finder reticle. Nitrogen filled for fog free protection. All in a blue rubber housing. "Vion” Portable handheld barometer. Is lightweight ( 95g ) has a protective housing with anti-slip notches, floats and comes complete with an attractive case with belt attachment and shoulder strap.